By 2022, the Philippines aims to occupy 15% of the global information technology-business process management (IT-BPM) market share, making it one of the most powerful offshoring locations in the world. 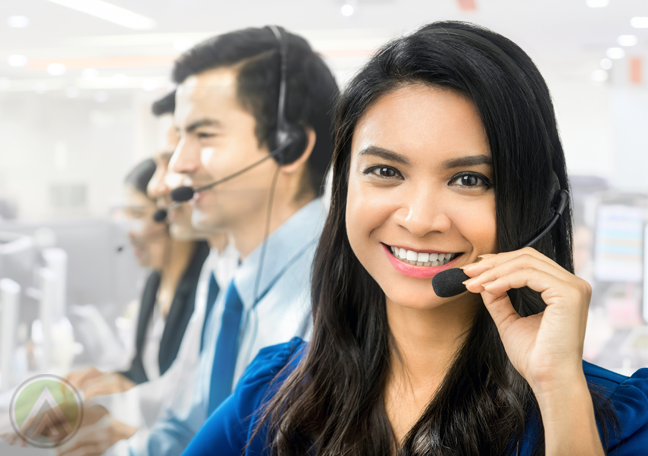 What made Philippine call centers a dominant force in the global customer service arena is the availability of a diverse, high-quality talent pool. Entrepreneurs from the West prefer the Philippines as an offshoring destination because Filipino agents are fluent in business English. Their familiarity with the American culture also allows them to foster meaningful customer relationships. By outsourcing to Philippine BPO companies, therefore, Western brands mobilize their target markets, which translates to bigger returns and stronger customer loyalty. To top it all off, English isn’t the only language the Philippines specializes in. Home to a growing number of expatriates, the country also provides multilingual business services to international companies. They thus aid brands in tapping emerging markets and diverse consumer sectors. But how do you spot the most innovative Philippine outsourcing firms in a sea of highly competent customer support providers? If you’re to outsource to the Philippines, expect your vendor to have the qualities mentioned above, namely language proficiency and cultural awareness. However, these capabilities alone won’t let you thrive in a complex and tech-driven business landscape. Considering this, singling out the most growth-focused offshore company is crucial. 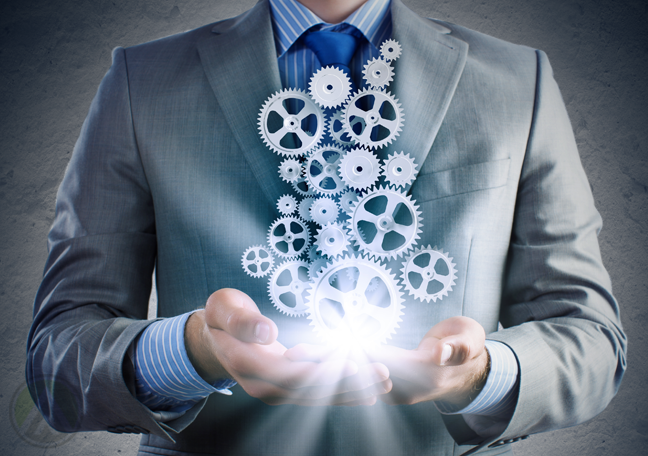 As a guide, here are the five things only the most versatile contact centers excel in. Leaders who truly understand their agents’ abilities can effectively harness the full range of their team’s skills. This lets them distribute tasks in a more efficient way without compromising the quality of their operations. As a result, they can execute more tasks without increasing recruitment costs. 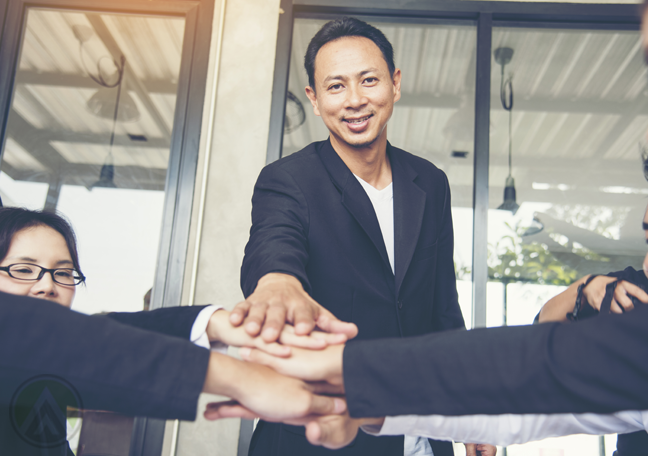 In addition, by knowing their staff’s skills, managers can develop internal career paths—an effective way to boost employee engagement and lower attrition. As the consumer experience is now considered a brand differentiator, Philippine call centers are under pressure to personalize interactions and add value to a brand’s services. Aside from solving customers’ issues, they should thus be able to enrich people’s experiences and build meaningful relationships with them. To do this, contact centers must maximize the use of technology so they can implement an omnichannel strategy and gain a full view of the customer. This is the only way to cater to people’s varied preferences and create an effortless customer journey. 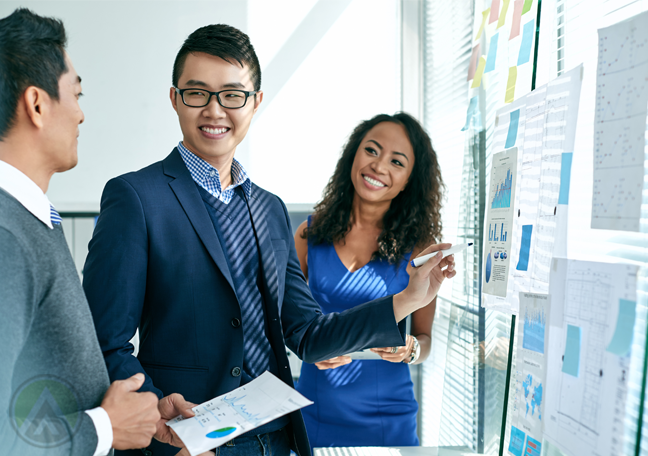 A collaborative culture is the key to higher productivity and employee engagement. Innovative customer service providers consciously build an environment that fosters teamwork and boosts coordination among departments. Such a strategy lets them promote a growth mindset among employees. In the field of customer support, innovation isn’t about being at the forefront of a new technology or process. Rather, it’s about executing new strategies in ways that best reflect a company’s business philosophies and values. So the truly forward-thinking Philippine call centers don’t just jump into a new trend without carefully weighing its pros and cons. They see to it that every technique they adopt can help their clients grow toward the direction they’re aiming for. 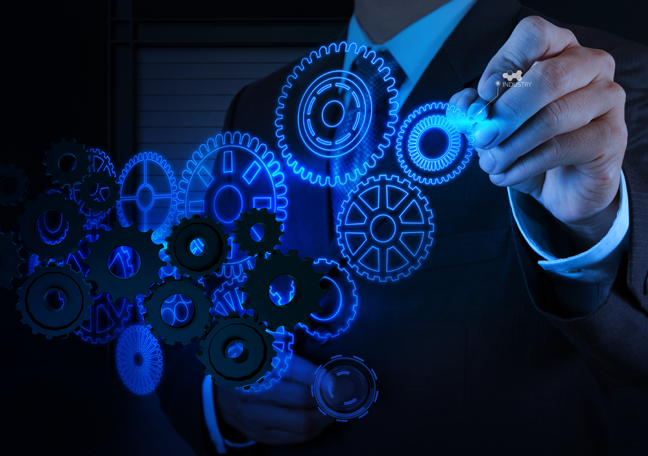 The most innovative contact centers will not only provide the business services you require. Beyond this, they will actively help you enhance your existing customer service strategies so you can serve your clientele in better ways.